Team unveiling major renovations to American Family Fields of Phoenix. 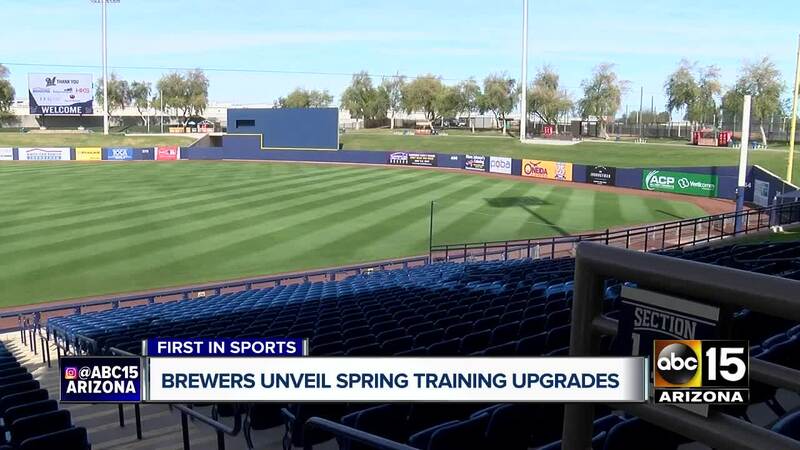 PHOENIX — The Spring Training home of the Milwaukee Brewers has a new name, a new look and some impressive upgrades for the players and fans. Formerly known as Maryvale Baseball Park, construction crews spent more than 500,000 hours over the last 10 months to complete the $60-million renovation in time for this year's Cactus League games, said Rick Schlesinger, the chief operating officer for the Brewers, during a ribbon-cutting ceremony on Tuesday morning. The City of Phoenix will spend $2 million a year for the next five years to help with renovations and the Arizona Sports and Tourism Authority has allocated $5.7 million, according to a news release. So, what changes can fans expect to see this year? New name: One of the first changes fans will notice is the stadium's name: American Family Fields of Phoenix. A couple weeks ago, it was announced that the stadium would be called "Brewers Fields of Phoenix," but in that time, American Family Insurance bought the naming rights. Before that, it was known as Maryvale Baseball Park. 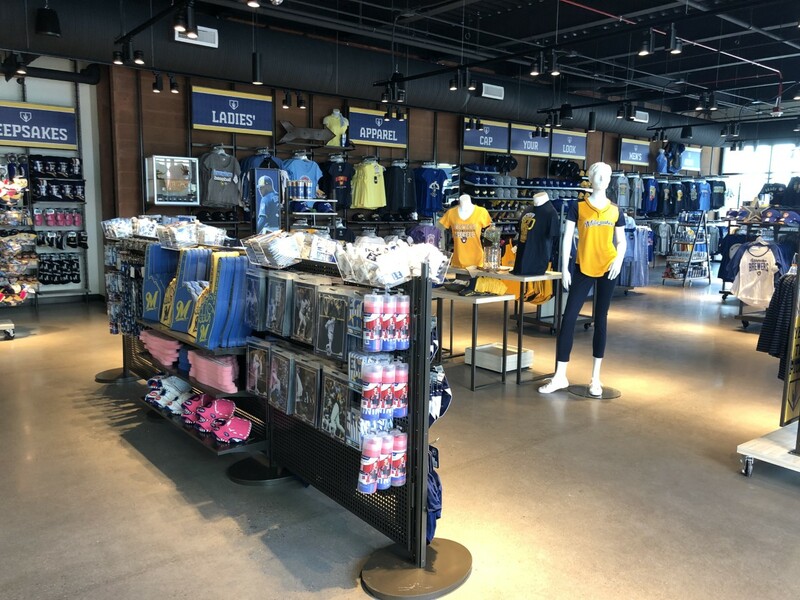 New entrance, clubhouse and team shop: The stadium's main entrance has been renovated with a 106,000-square-foot clubhouse, retail store and ticketing office. 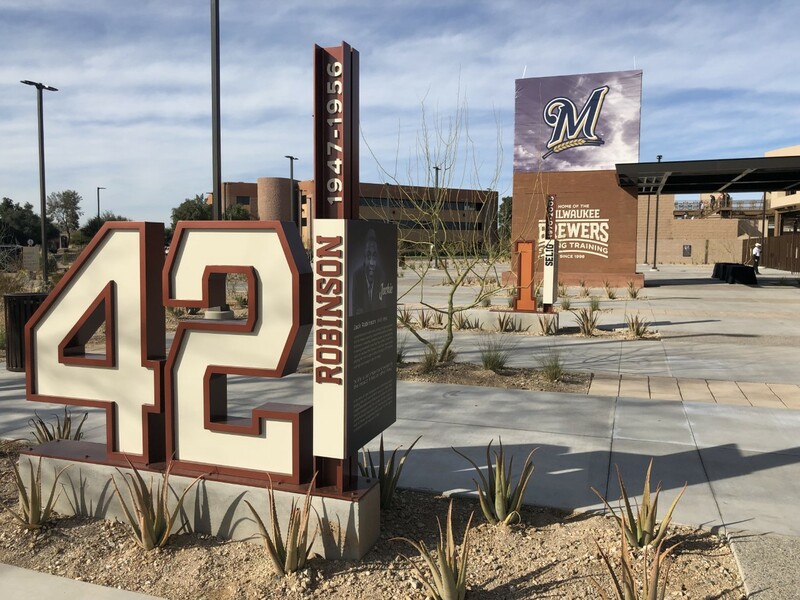 As fans walk up, they will see large numeric statues featuring the retired numbers of Paul Molitor, Bud Selig, Robin Yount, Rollie Fingers, Jackie Robinson, and others. The Brewer's Team Store will be accessible from inside and outside the stadium. The pathways along the First and Third base lines were widened. New scoreboard: The scoreboard at left field has been replaced. Watch players practice up close: Fans will be able to watch the players warm up and practice on the practice diamonds. Upgraded seats: The benches were replaced with fixed seats. Learning Lounge: A space inside the clubhouse where students will be able to receive free tutoring from students at Grand Canyon University. 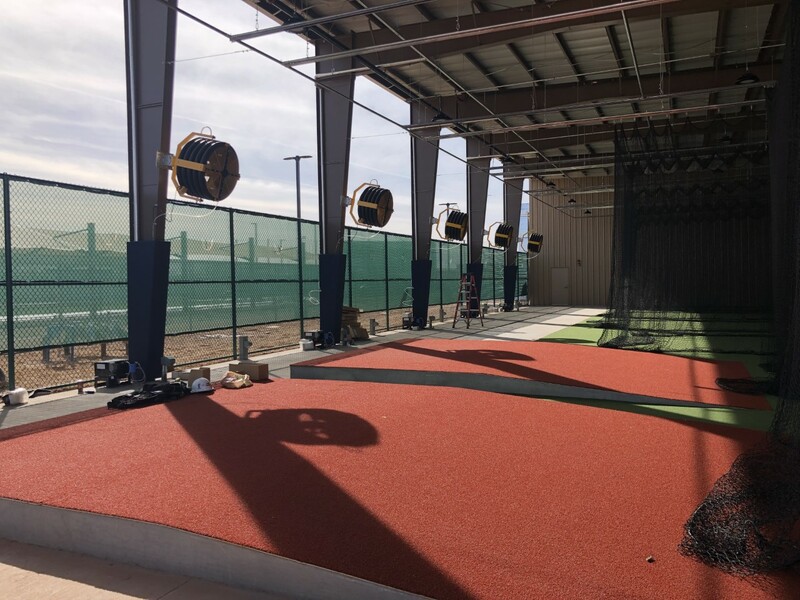 For the players, the stadium built eight batting tunnels, two of which are air-conditioned and enclosed; an agility field; and eight-lane pitching mounds. The new clubhouse also has locker rooms for the players, baseball operations, and space for sports medicine and psychology services.